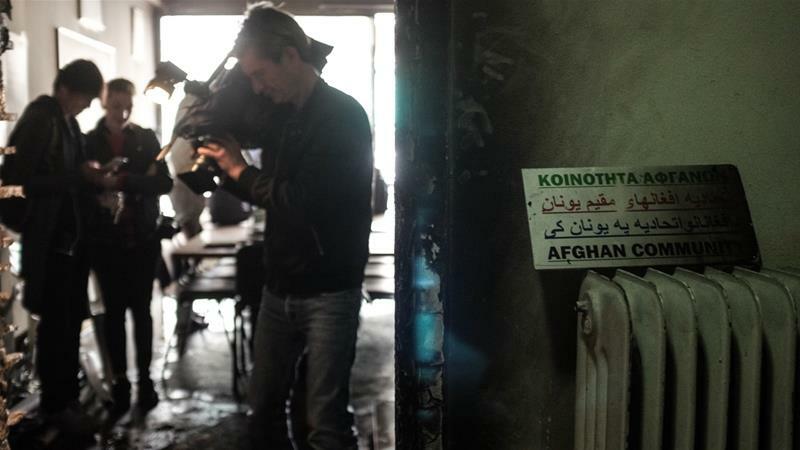 Athens, Greece – Propped up on the radiator next to a battered door is a half-charred plaque that welcomes visitors to the office of the Afghan Community in Greece. 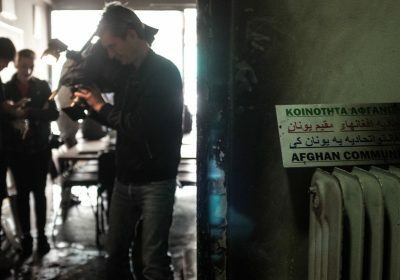 Far-right attackers waited until office workers left for their lunch break on Thursday to break into the Afghan Community in Greece’s single-room workspace, and smash computers, speakers and framed photos on the wall, before dousing the office in petrol and setting it ablaze. “It is good that no one was here, otherwise we would have had victims,” Yonous Muhammadi, former president of the Afghan Community in Greece and head of the Greek Forum of Refugees, tells Al Jazeera. 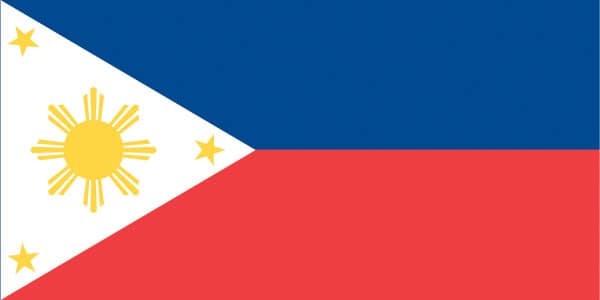 Crypteia, a neo-Nazi vigilante group, has taken credit for Thursday’s attack, multiple Greek news outlets have reported. 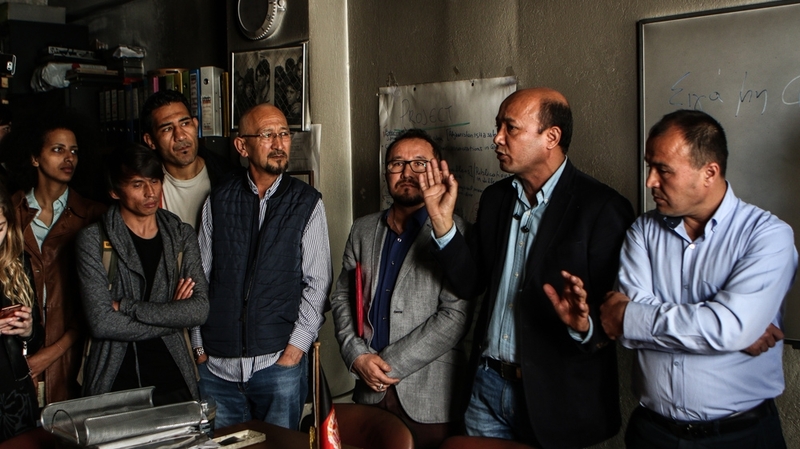 “Crypteia is a new name for us,” says Muhammadi, explaining that the group was previously unknown before it took credit for an attack on an Afghan child’s home in November 2017. During that incident, assailants hurled stones and beer bottles at the home of an 11-year-old boy – identified only as Emir in the local press – and left behind a note urging him to “go back to [his] village”. “I picked up the phone, and they said: ‘We are the ones who kill refugees and Muslims, who burn mosques and who attacked Emir’s home,'” Elghandour, president of the Muslim Association of Greece, tells Al Jazeera. After a party member stabbed to death Pavlos Fyssas, a Greek anti-fascist rapper, in September 2013, 69 members of the party – including its leading cadre – were arrested and put on trial for allegedly operating a criminal organisation. Petros Constantinou, national director of the Athens-based anti-fascist group Keerfa, says Golden Dawn is “very open to cooperation” with other far-right and neo-fascist outfits. 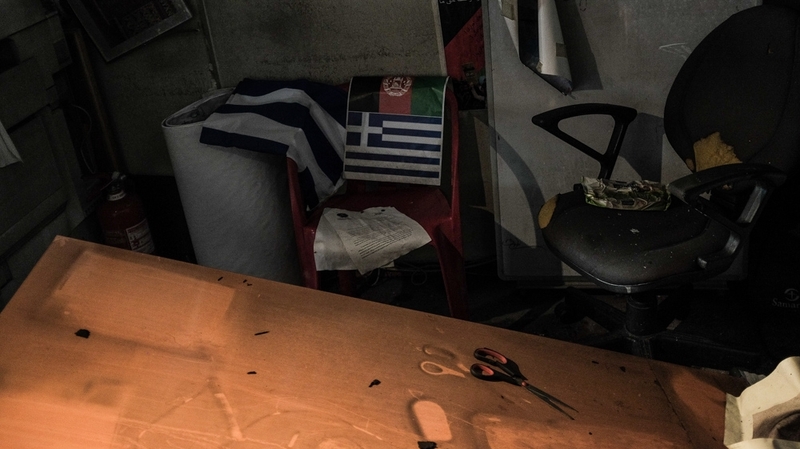 Back in the Afghan Community in Greece’s office, Yonous Muhammadi recalls being attacked in 2010, when a band of far-right assailants armed with sticks and knives kicked in their door. Afterwards, Muhammadi went to the police station in Agios Panteleimonas, an area in central Athens where the organisation’s office was located at the time. “The shock for me was not the attack itself,” he says. 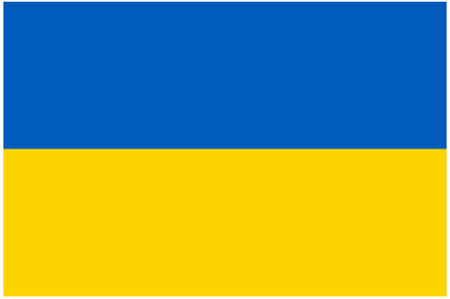 “We believed that it would be better now, but no, we see that the fascists are still here,” he concludes, solemnly. Editor’s note: This article has been updated to reflect that Yonous Muhammadi is the former president of the Afghan Community in Greece and is now the head of the Greek Forum of Refugees.